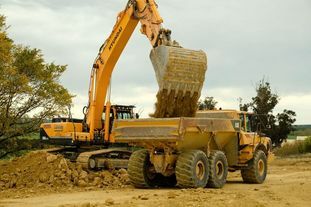 Linton Contracting Ltd are experts in bulk earthworks and we take pride in our ability to handle any job of any size. We specialise in environmentally friendly Farm Dairy Effluent (FDE) including effluent ponds, sludge beds and irrigation ponds. We understand how to shift material in a cost-effective way while making sure the strict compaction criteria requirements are met. Time is money and we know how to maximise our time on site. 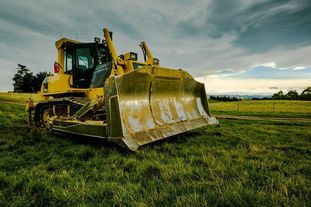 We have a modern, well-maintained fleet and have the knowledge and experience to pair the right equipment with your project. Providing forestry services from land preparation to road and skid site construction. 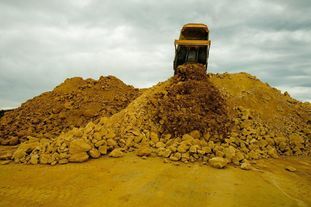 Supplying all aggregate grades, quarry stripping and site rehabilitation. 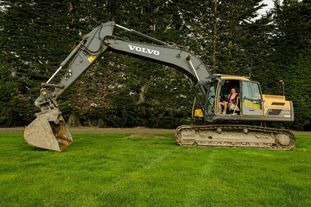 Experts in Farm Dairy Effluent ponds, irrigation systems, pipe laying. 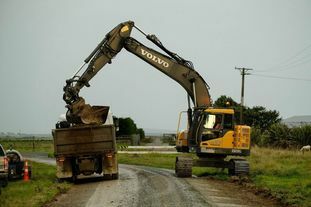 Bulk earthworks specialists using state-of-the-art machine guided control systems and motor scrapers. From building foundation development to certified building raft construction. 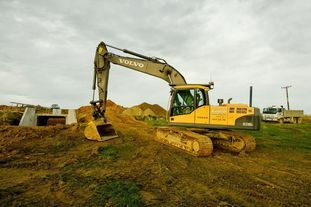 Using a modern fleet of specialist and general earthmoving equipment. © Copyright 2019 - Linton Contracting Ltd. All Rights Reserved.